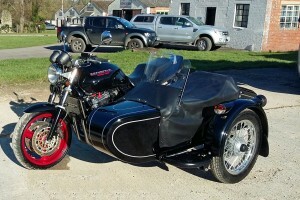 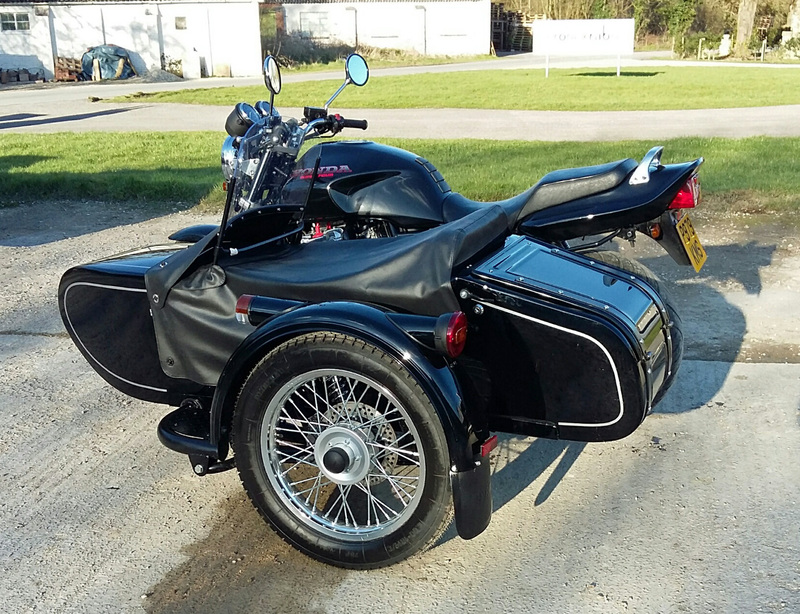 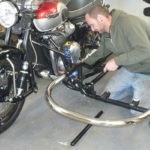 As well as manufacturing and fitting Watsonian & Squire sidecars, we can also supply and fit genuine URAL sidecars. 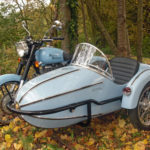 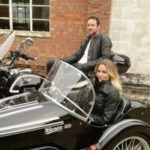 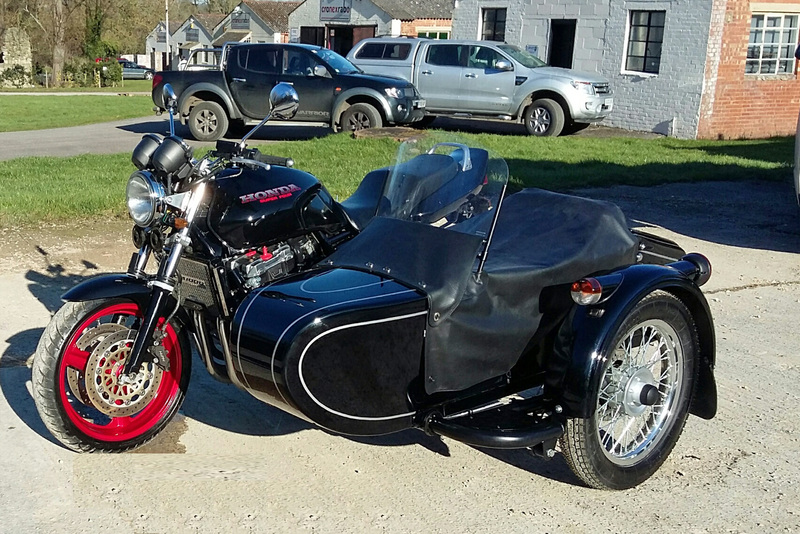 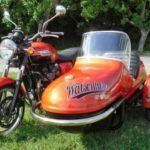 Pricing varies depending on the model of sidecar, its specification and the complexity of fit to your bike. 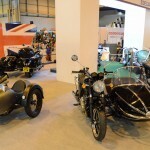 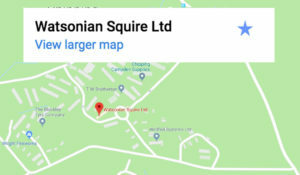 Please contact us if you’d like to discuss in more detail.